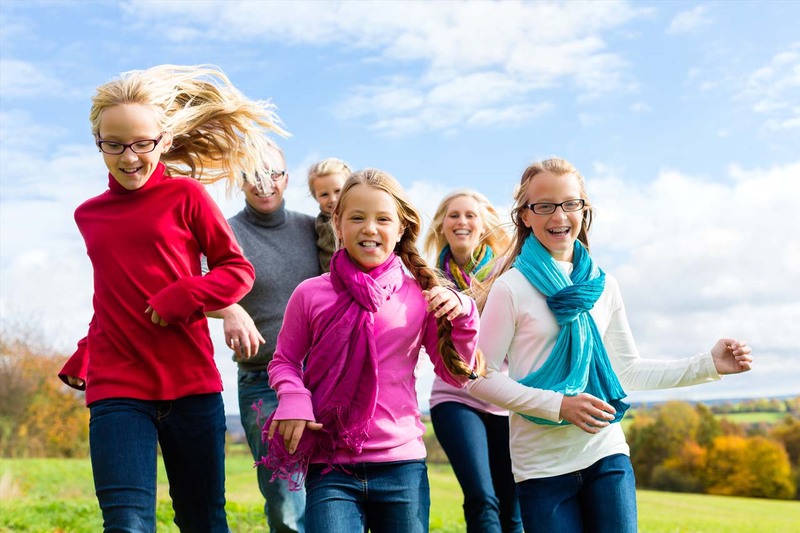 For more than 35 years, Overland Optical Family Eye Care has been serving families in the St. Louis and St. Charles areas with friendly, personal attention. 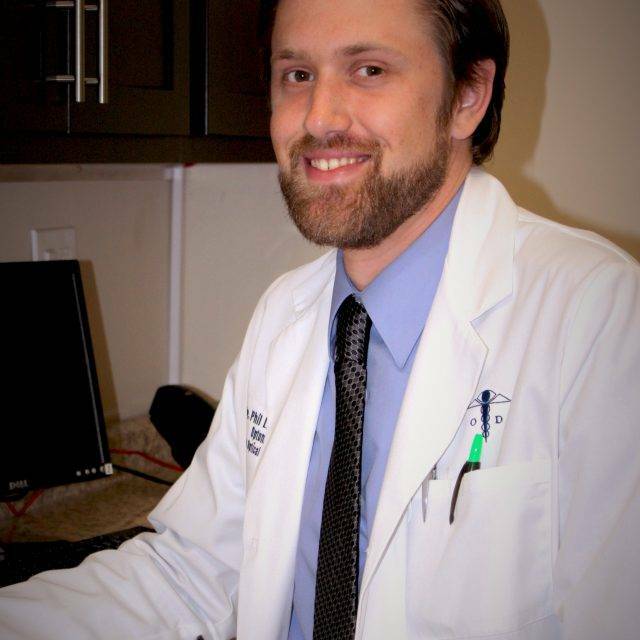 Our doctors and staff members support each other and work together to help ensure every patient receives an unhurried experience and optimal care in a friendly and welcoming environment. Our excellent selection of designer & fashion frames and sunwear will ensure your next pair of glasses are just your style! Whether you are fashion forward, trendy or conservative, our opticians will personally help you find frames with your taste and budget in mind. Plus, Drs. Schmitz and Lueckenhoff and the entire staff at Overland Optical Family Eye Care go above and beyond to assure you have an outstanding eye care experience. Seeking Same-Day service for your next pair of glasses? Our on-site Overland lab fulfills many prescriptions within 24 hours, and it also offers us great quality control. We provide emergency repairs and many lens replacements from our Overland on-site lab. We stand behind our quality work and offer an outstanding warranty. Discover St. Louis’s best eyeglasses and eyeglass repair service from our certified, ABO lens technicians with over 60 years of experience. Our practice is built on focusing on our patient – you – and the importance of providing the best possible service in a family-friendly environment. Our superb staff undergoes ongoing training to bring you professional, courteous eye care services, and we always strive to have every patient leave with a smile. The difference between an independently owned and operated office like ours is simple - we stand behind our service and, most of all, we stand behind you. At Overland Optical Family Eye Care, we welcome you into our modern clinic, equipped with advanced diagnostic technology and a warm and comfortable atmosphere. 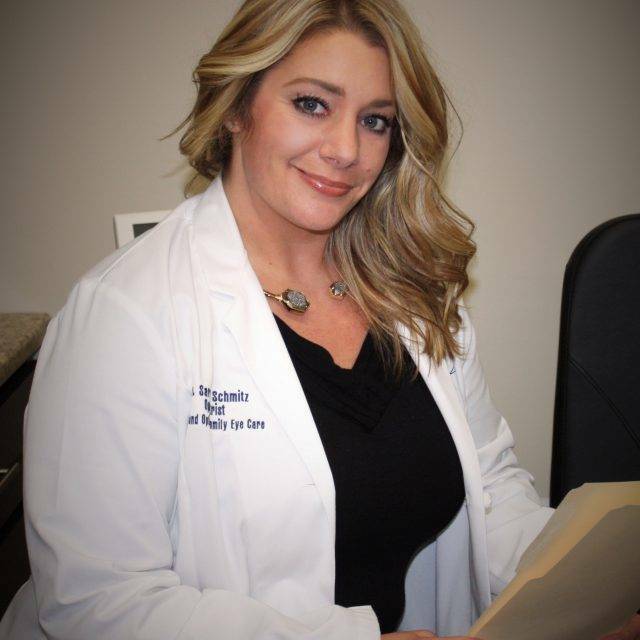 Our eye doctors will consult with you in our offices in St. Louis County, MO, examine your vision and ocular health and listen closely to your visual expectations. For vision correction, we will prescribe the most suitable eyewear to provide sharp eyesight and maintain your quality of life. If you are diagnosed with an eye disease, we will help monitor and manage it in order to prevent future vision loss. We treat each patient, new and returning, as a unique individual who deserves our personal attention for the best eye care possible. Enter your first and last name to get started! We understand both eye care and the eye business extremely well. Your eyes are sacred, and they require a tender touch, one that’s best delivered by people with plenty of experience and an eye for detail. Our focus is on our community, on the neighborhoods in which we do business, and on treating you like family. 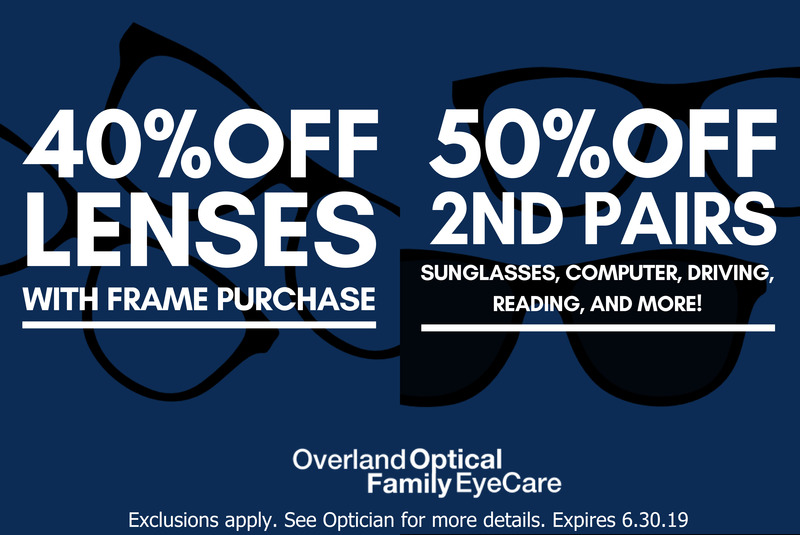 We’re a family here at Overland Optical Family Eye Care, and by extension, as a patient or customer, you are a part of that family. The Overland Optical family has been caring for eyes for over 30 years. Your eyes, and the eyes of your family, deserve that experience. It is simply what we do, and we are proud to serve you. Both locations of Overland Optical were built on service, and are focused on you.